President Pranab Mukherjee has administered the oath of office to Justice P Sathasivam as the Chief Justice of India (CJI) at the Rashtrapati Bhavan. Justice Sathasivam is the 40th CJI and succeeds Justice Altamas Kabir, whose last day in office was 18th July. Justice Sathasivam will remain in office till April 26, 2014. 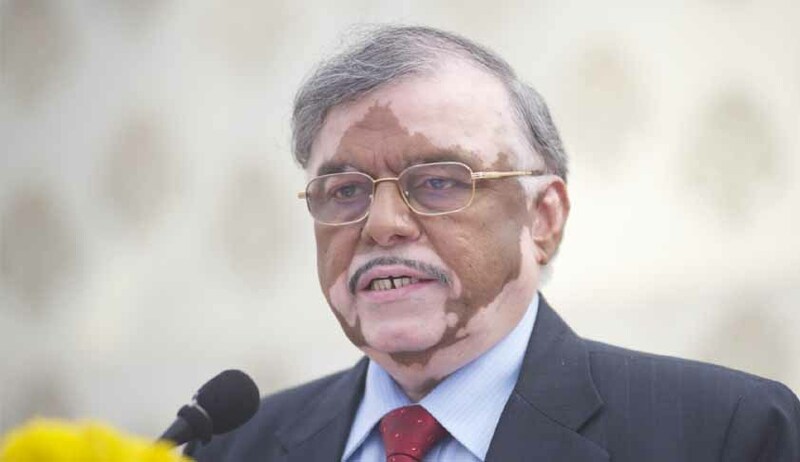 “A self-made man, Justice Sathasivam acquired the image of a neutral judge even after working as a government pleader. Lawyers consider him administratively sound and hard-working and a predictable judge. Indeed, it is this certainty in law and his predictable interpretations that have endeared him to the Bar. “There are no surprises in his judgments, and this helped him to clear a lot of clutter,” observed a senior advocate of the Supreme Court. Justice Sathasivam’s judicial philosophy is humane and tilted in favour of the downtrodden. In cases involving a discretionary choice between life and death sentence, Justice Sathasivam almost always preferred a life sentence, emphasising the rehabilitative potential of the convict. On other matters, he has been meticulous in his interpretation of the law irrespective of who the litigants are. While this has earned him the image of an impartial and objective judge, his judicial record is not entirely free from controversies. Earlier in the month, the CJI designate Sathasivam had spoken to the media on various issues. Live Law had brought out a summary of the views expressed by him here. Live Law’s report on Justice Sathasivam’s appointment as CJI can be read here.